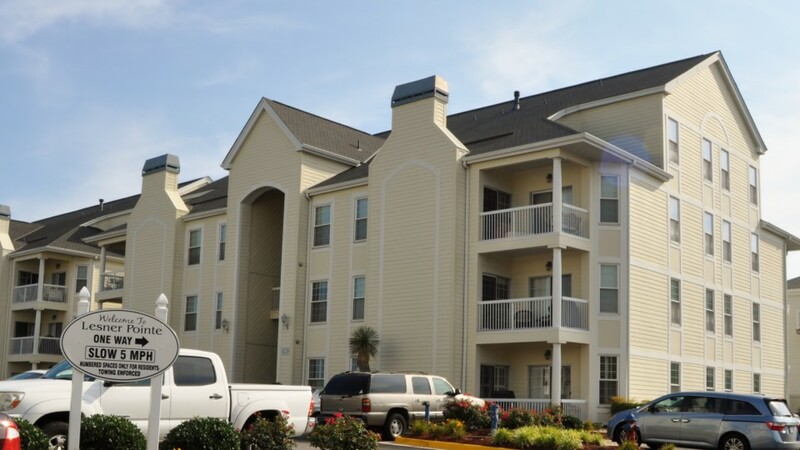 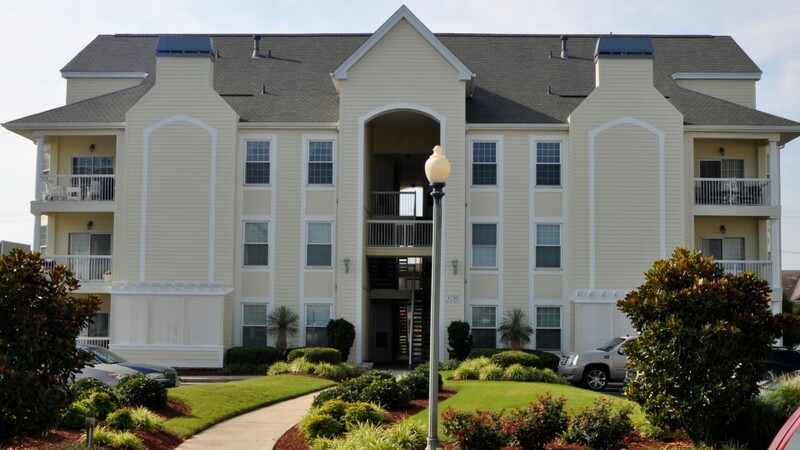 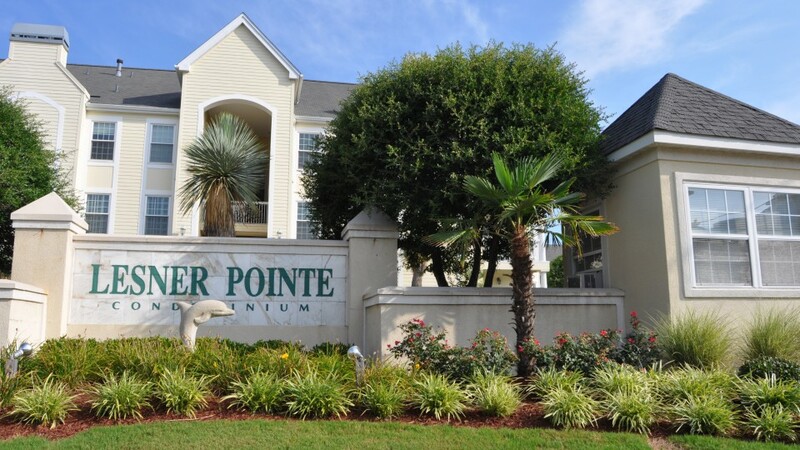 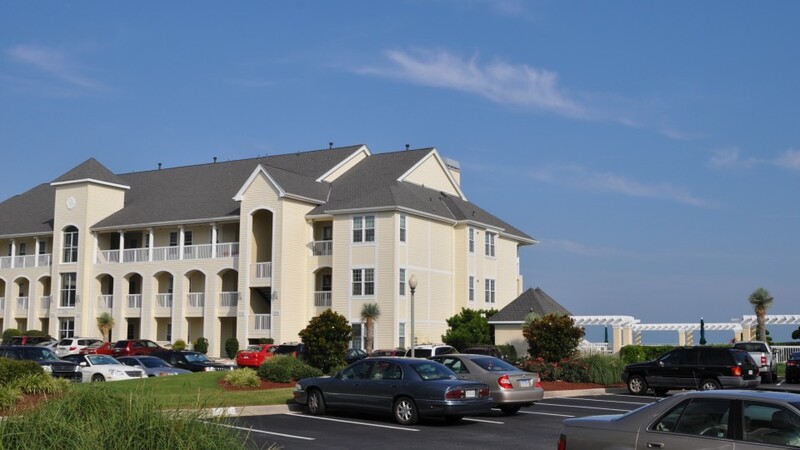 If you are looking for the true meaning of “Community” you will find it at Lesner Pointe Condominiums. 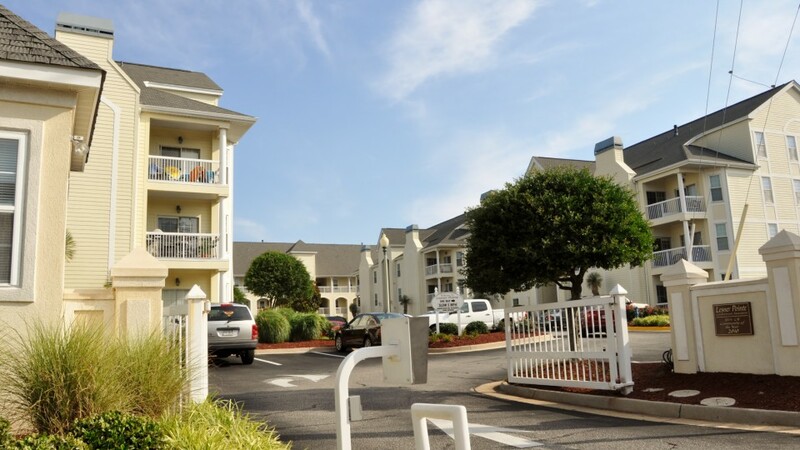 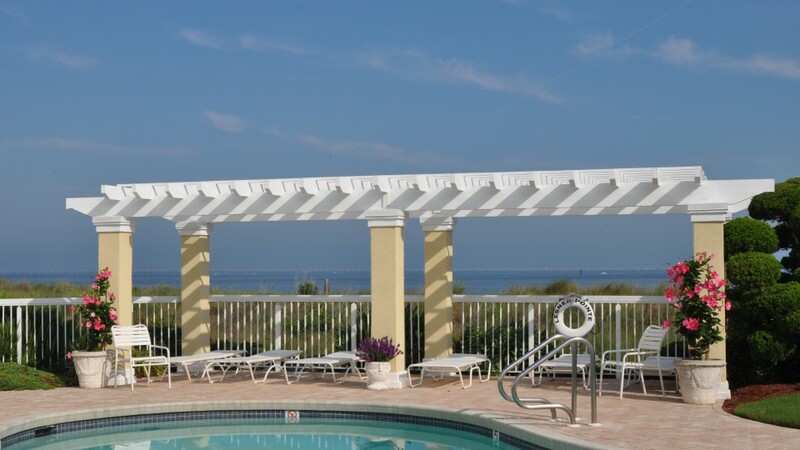 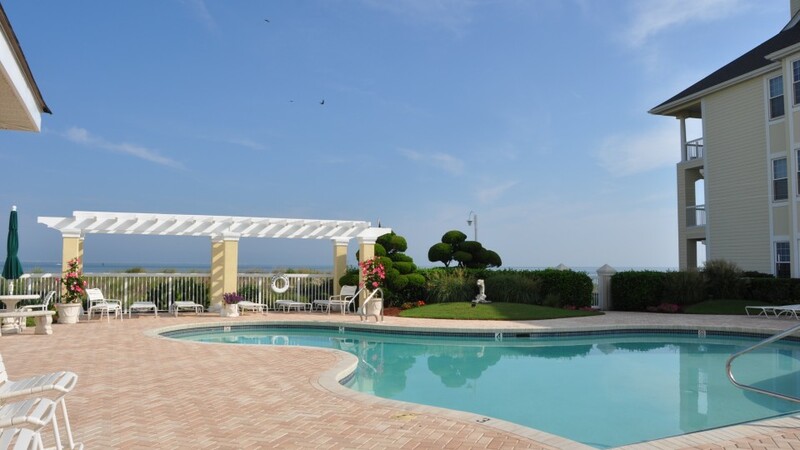 The picturesque sunsets overlooking the Chesapeake Bay are like no other in Hampton Roads. 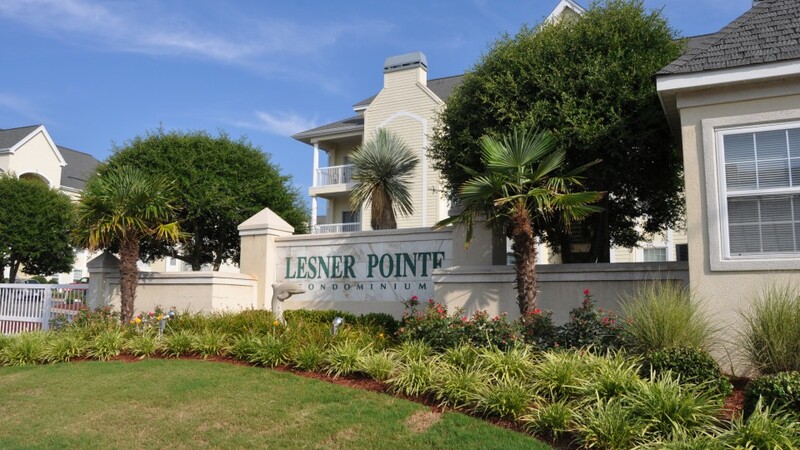 Lesner Pointe was awarded the “Community Association of the Year” by SEVACAI (Southern Eastern Virginia Chapter of Community Association Institute). 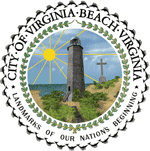 This is a prestigious award that is only given to Associations that represent every aspect of the meaning of “Community” through open communications, active committees, regular newsletters and overall administration. 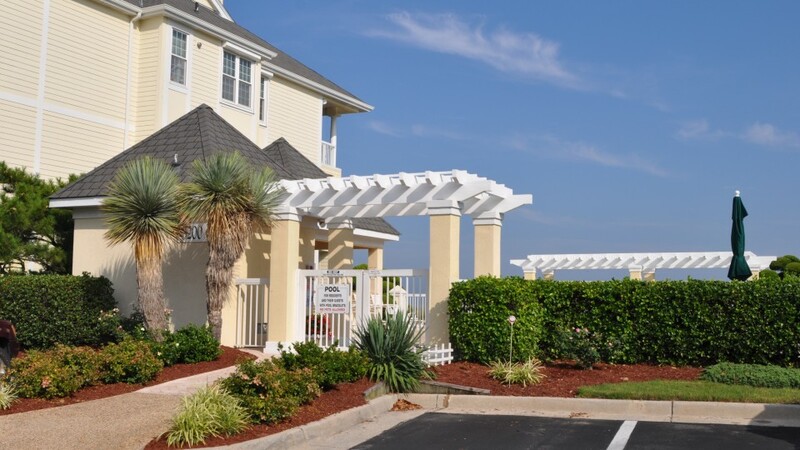 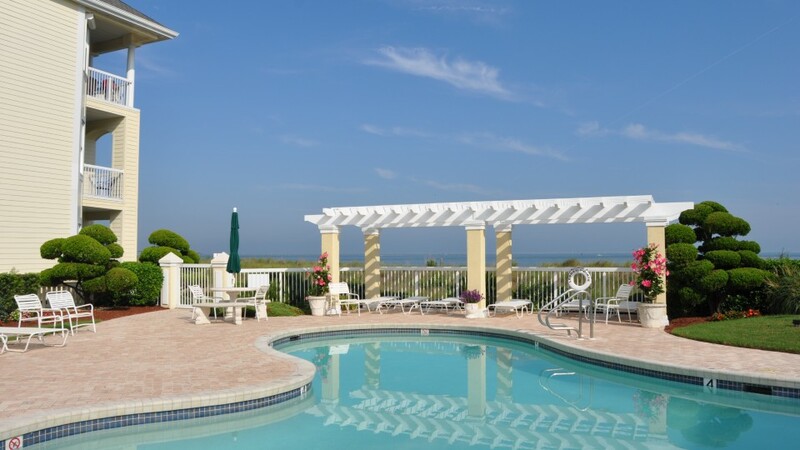 Whether you are lounging by the pool, laying on the beach or just going to your car, you are greeted by your neighbors with a smile. 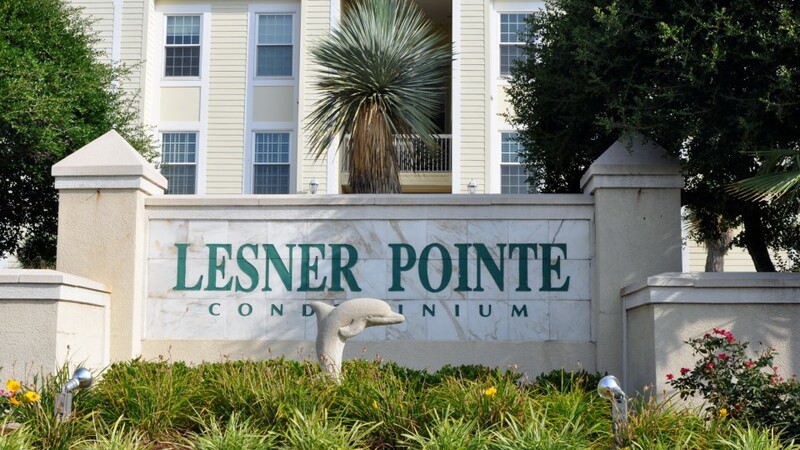 The residents are truly like one big family, working side by side to ensure that Lesner Pointe remains the outstanding community in Hampton Roads.